Palak paneer is cooked using spinach and fresh paneer (cottage cheese).It goes well with naan, roti or even with any flavored rice like plain basmati rice or jeera rice. This combination of spinach and paneer is not only highly nutritious, but is a splendid blend of taste, texture and flavour. The paneer in this recipe has been fried to add some extra flavour. You can however add the paneer pieces without frying if required. There are so many ways you can make Palak paneer. 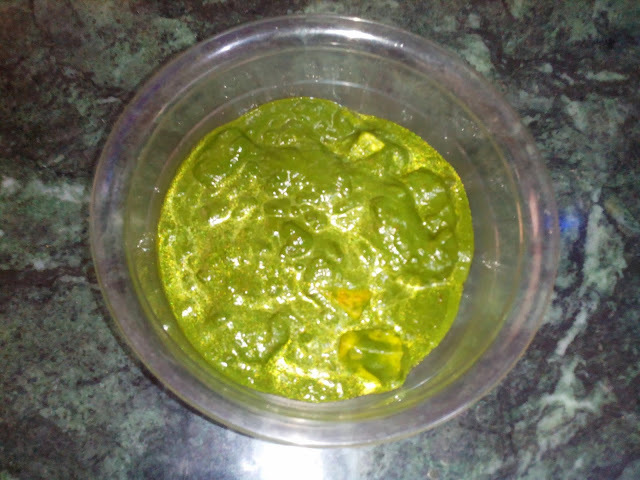 This recipe of palak paneer which I am sharing is an easy and healthy one which I finally arrived at after trying so many other recipes. Wash palak under running water.